The odds that you will need a Personal Injury Attorney are low, unless of course… they’re stacked against you. Northeast Philadelphia has changed quite a bit in the last 20 years. What was once a cross between city and burbs has become a densely populated urban community where traffic accidents have seen no decrease even after better systems were put in place. Below are three mediating circumstances that stack the odds against you in the month of December. Normally, this time of year we worry about dangerous driving conditions due to inclement weather. While temperatures seem to be keeping above the freezing level, it’s one driving threat that may be eliminated, at least for a while. Office parties and holiday events are abundant in December. Lots of fanfare, food, drink and good times! It also means lots of drunk drivers. Even with a slight buzz behind the wheel, the chances of being involved in an accident in December are greater than any other time of year. Roosevelt Boulevard, simply known as The Boulevard to locals, is a twelve-lane divided highway that forms the spine of Northeast Philadelphia to its end at the city line. It’s also notorious for two intersections which have been designated the 2nd & 3rd Most Dangerous Intersections in the Country” by State Farm Insurance. Not in the area, not in the city…BUT IN THE COUNTRY! In 1998 through 2007, there were 5,350 total crashes on Roosevelt Blvd. From 2008 to 2012, there were 2,794 total crashes, or 558.8 crashes per year, an increase of 23.8 crashes each year. There were 135 crashes involving pedestrians between 2008 and 2012. Complete data is not available after 2012, but looking at the history, chances are it’s not decreasing! So what can YOU do to prevent hiring one of our lawyers to represent you for a Personal Injury claim? Stay safe! But that’s not always possible. Avoid driving in treacherous weather. 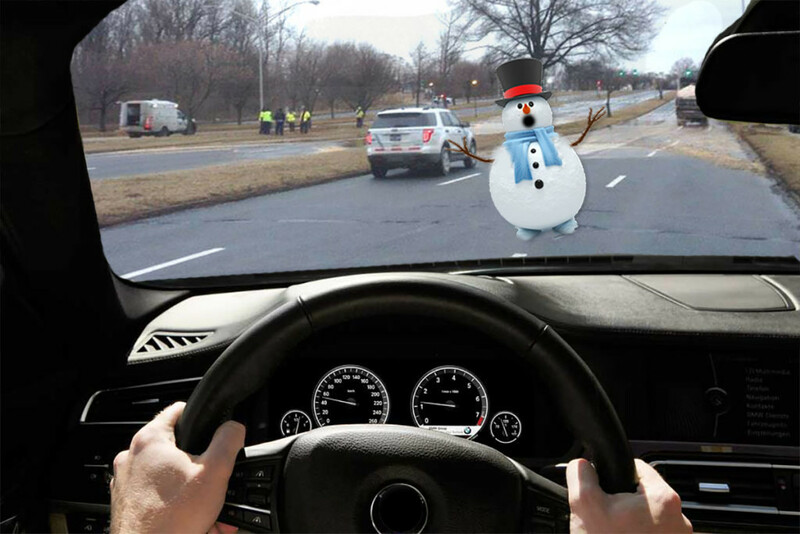 If you have to drive, drive slow and pay attention to conditions of the road and other drivers. Make certain there’s a designated driver at parties where alcohol is served. Hitch a ride with a sober friend. Summon an Uber driver. When driving The Boulevard in Northeast Philly, don’t speed. Wear your seat-belt and pay attention to the other drivers. Check your mirrors often and make sure your vehicle is in proper working condition. And don’t text! Should you find yourself involved in an accident and have suffered a personal injury, you will need to talk with one of the qualified attorneys that handle Personal Injury cases at Martins Mill Legal Center.